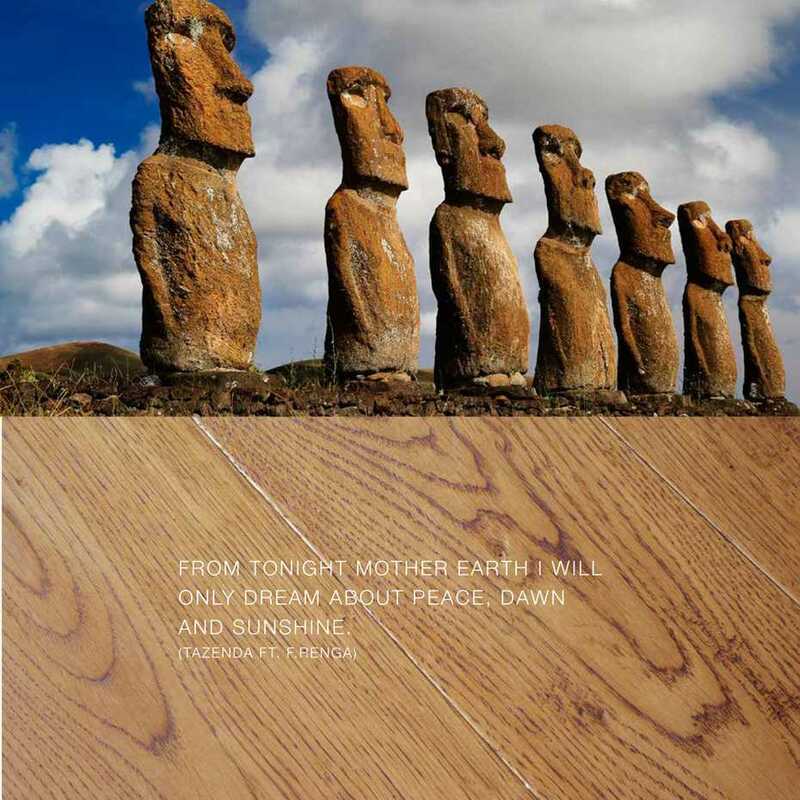 "From tonight mother earth i will only dream about peace, dawn and sundshine" (Tazenda Ft. F.Renga) Prefinished parquet flooring, bevelled, brushed, handscraped or sanded. 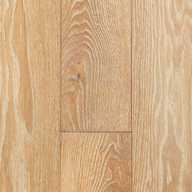 1 strip plank, oak or plywood backing. 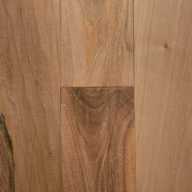 Noble wood layer 4,0/5.2mm. 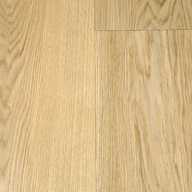 Supplied in assorted widths. 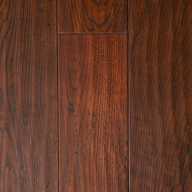 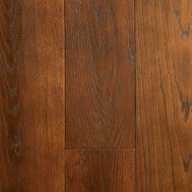 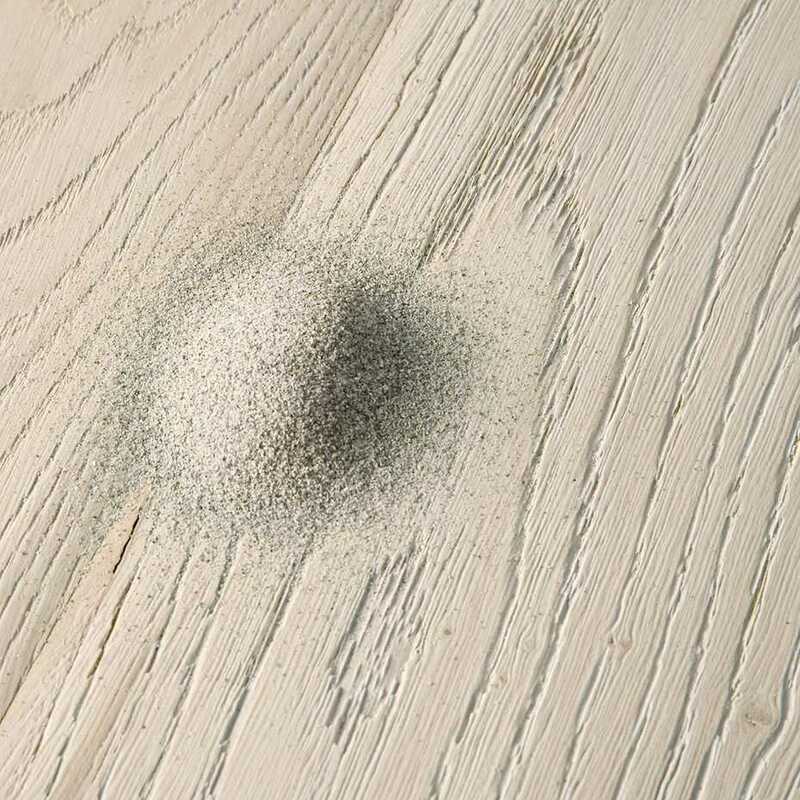 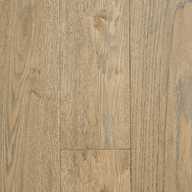 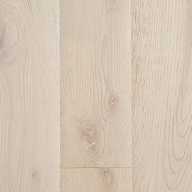 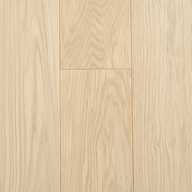 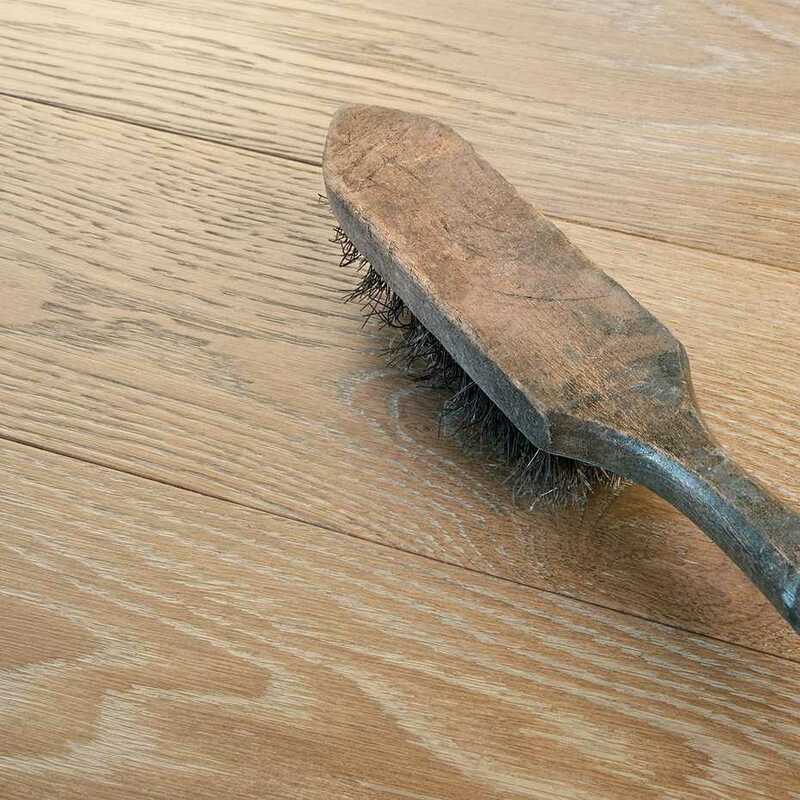 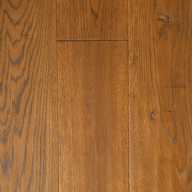 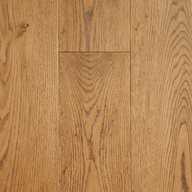 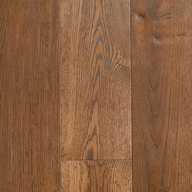 The main distinctive featre of IPF woodfloor is the high performance coating. 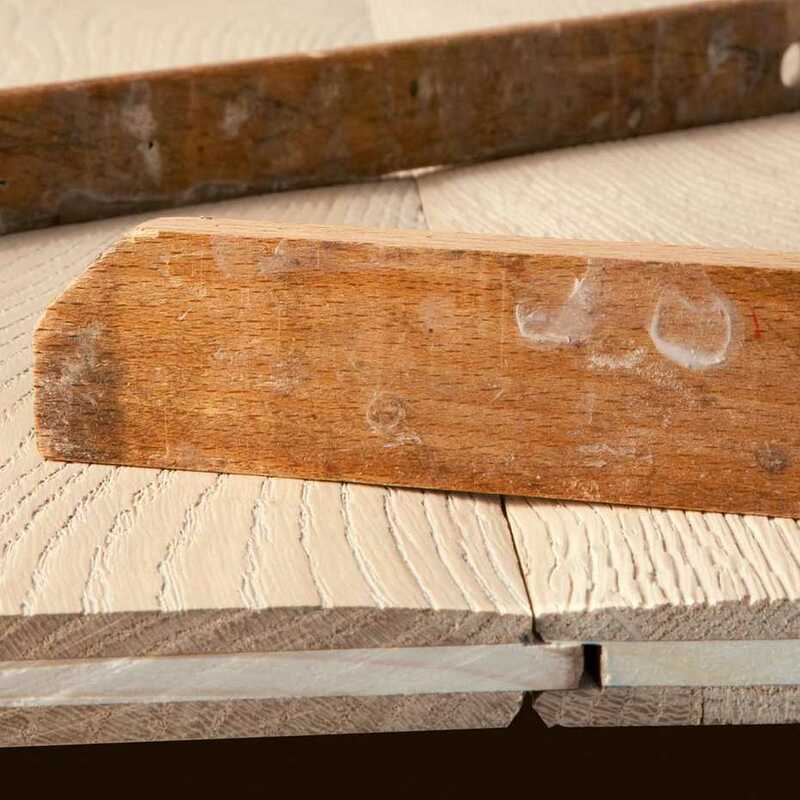 The treatment has been developed by IPF technicians and it is applied by habd, board by board by IPF craftsmen, providing proven performance and reliability.